During the first half of February, we released a significant update to the Wonderware Online offering available at https://online.wonderware.com. I'd like to take a moment to highlight some of the new key elements. Revised landing page with a cleaner look and quicker access to get started. 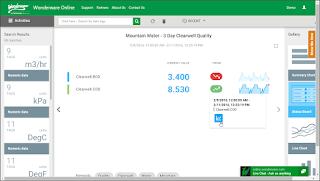 Live chat windows in key locations to help users reach out to us for immediate feedback. Focused log in page with immediate data collection highlights, recent content and dashboards. 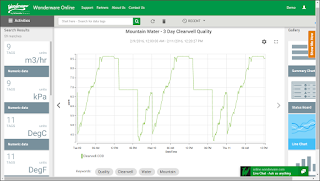 New concept of data tiles to quickly access previously saved data sets quickly and graphically. Ability to now both save custom keywords and then search content by those same keywords to easily find related content. Interactive guided walk-through tutorials so that users can explore the features of the site themselves. 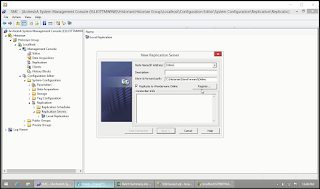 Full-screen toggle option to maximize trends and other graphical elements for large screen displays. Custom date ranges for tag time lines. 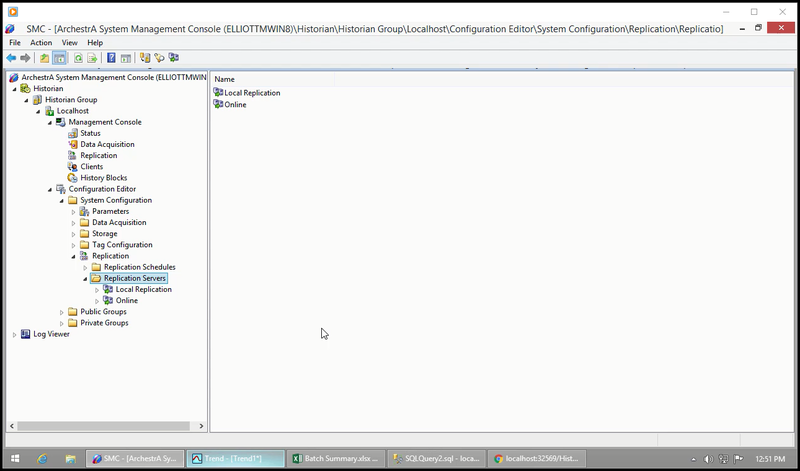 Dashboard functionality to quickly group multiple saved tag collections into one single page. Can be auto-generated based on keywords. A fresh clean look with emphasis on taking action. Click the "TRY IT NOW" button to immediately launch into a demo account. Or Click SIGN UP in the top right corner to register in just a few moments. Or engage with us via the live chat window. Right after logging in, we now show you "tiles" from your recently saved content sets. This gives you immediate access to content that matters to you so that you can quickly start reviewing key metrics. Now search easily by keywords to quickly surface saved content sets that contain your matching keywords. When saving a content set, aka the "Save for later", sprinkle one or more keywords to logical tag or group your saved tile. 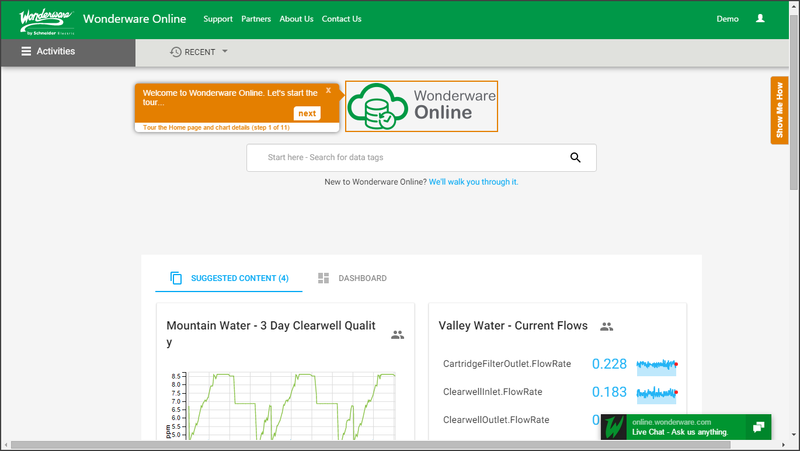 We are very excited to launch this new interactive walk-through feature which helps anyone and everyone take a self-guided tour of Wonderware Online and some of its features. To start the interaction, click the "Show Me How" tab found on the top right hand side of your browser. Then follow the prompts step-by-step to explore Wonderware Online. Remember, the tutorial moves at your pace. Look for the next action being requested of you to step through it. Let us know what features you would like to learn more about and we'll create more of the same. One of our newest visualizations is the Status Board. 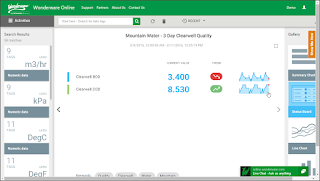 The Status Board view allows anyone to glance at relevant key performance metrics (KPIs) from a distance easily and quickly. Combine this view with large screen displays or HD TV's to keep everyone on the "shop floor" or "board room" in sync at all times. Take it a step further by maximizing the full-screen feature by clicking the small outlined square box in the top right corner of the visualization. 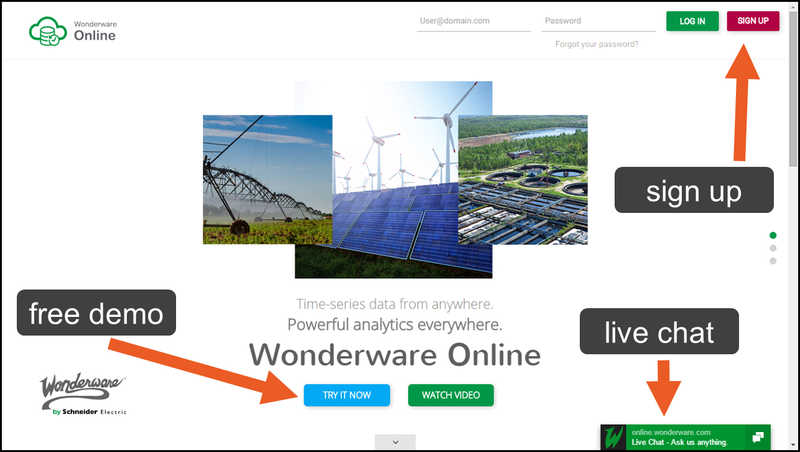 Wonderware Online is also a great investigative tool as well. 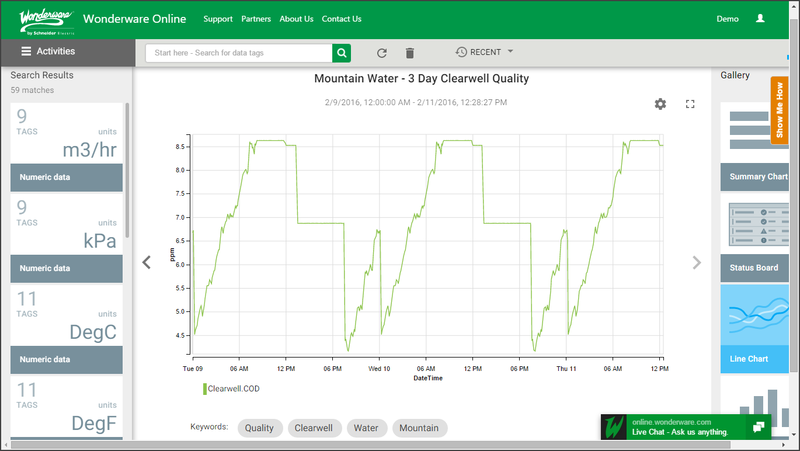 Use the ability to drill-down into a higher fidelity trend for any one of the KPIs to perform root-cause analysis and deeper analysis on tag patterns, trends and outliers. Click the "spark line" trend to see additional details and then follow through with a click drill-down to the details. This is the full resolution trend from the KPI above. 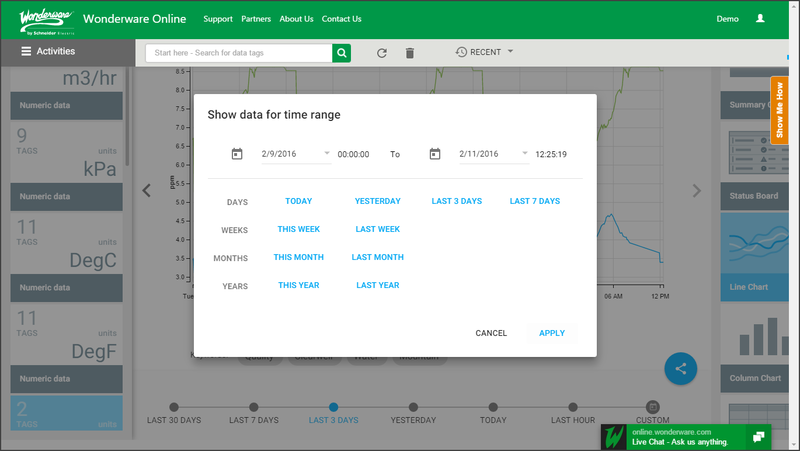 New extensive and configurable custom time line ranges to more precisely and quickly explore tags over time. 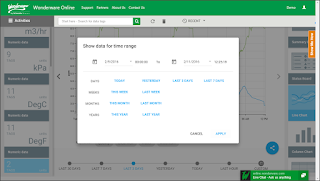 Simply click on any one of the pre-configured and conveniently suggested time ranges or specify your own. The most significant update overall to the solution in this release. 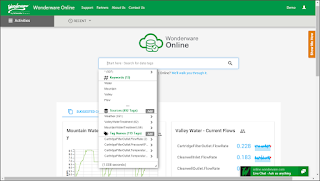 Wonderware Online is capable of being both a primary Historian (Tier-1) and a secondary Historian (Tier-2) at the same time to all of our customers. 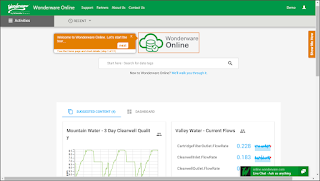 If you only have an HMI such as our market leading, award winning InTouch HMI, then start reaping the benefits of digitally capturing your process variables and asset KPIs into a world-class Historian by using Wonderware Online as your primary system of record. However, if you already have an on-premises Tier-1 Historian, now you too can securely unlock the value of your historized process and operational data to your teams, employees, supply chain partners and OEM suppliers. You can even aggregate multiple Tier-1 historians across regions or sites into one consolidated centralized historian for across the board reporting and analysis. 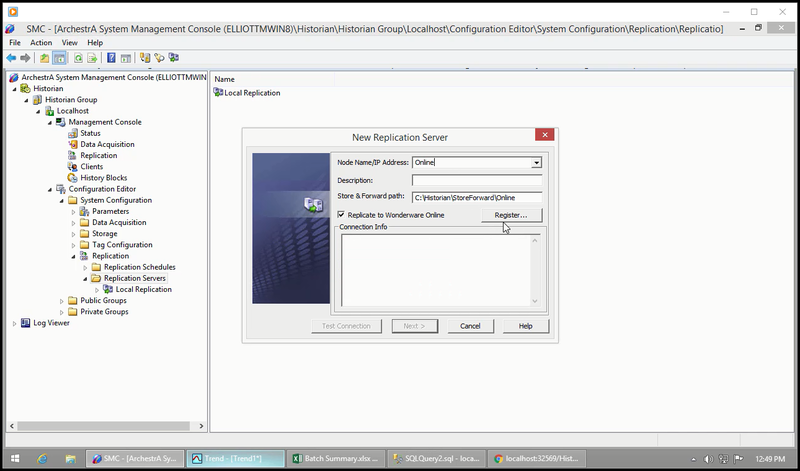 From a Tier-1, on-premises Wonderware Historian, simply configure a new "Replication Server" normally as would be done otherwise. Select "Replicate to Wonderware Online" as the destination replication server. 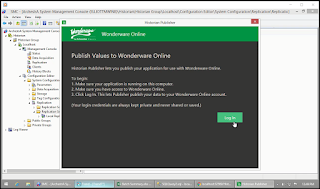 Proceed to authenticate yourself against the Wonderware Online service. 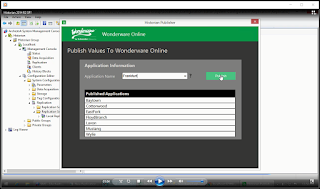 Provide a name for the grouping of tags about to be replicated to Wonderware Online. Mix and match both on-premises Tier-2 Historians with Wonderware Online as a Tier-2 hosted solution in the secure Wonderware Cloud as needed. Wonderware Online simply appears as a standard replication server like any other (if more than one have been defined, which is supported). 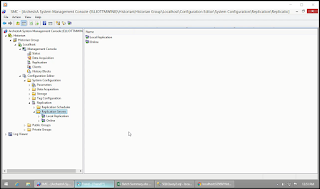 Note: The on-premises Tier-1 Wonderware Historian must be version 2014 R2 SP1 or higher. New Dashboard screen made up of previously saved "tiles"
As previously stated, you can now pluck tags from an intelligent search, plot them onto any one of many visualizations available and then save them as a "tile" for later reference. When saving the tile, you can also add keywords similar to twitter hashtags to logically categorize your tile sets. 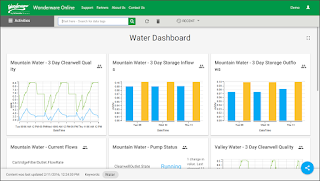 After you save one or more personalized tiles or content sets, you can dynamically create a dashboard made up of one or more tiles that contain certain keywords. 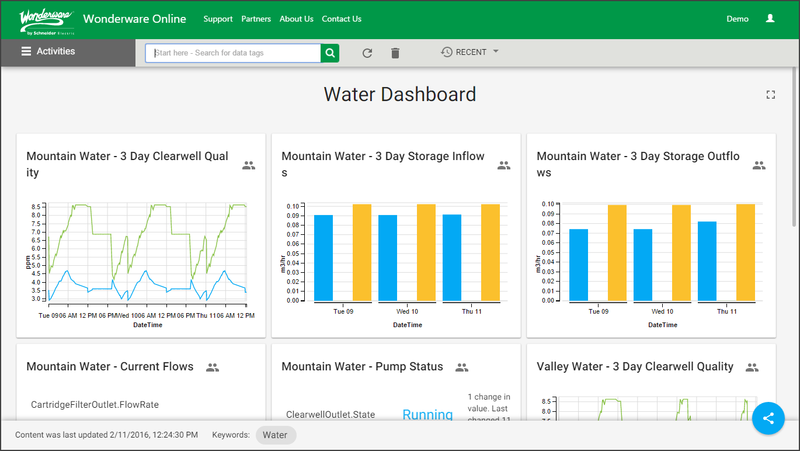 In the example shown here, this dashboard was automatically generated with all saved tiles that had the keyword "Water" in it. 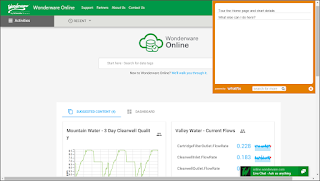 To create a dashboard, simply type a keyword in the intelligent search in Wonderware Online and then click on the resulting data set keyword under the #Keywords search grouping. Whew! That was a good update for February. Stay tuned to this blog for what's next in the coming weeks. 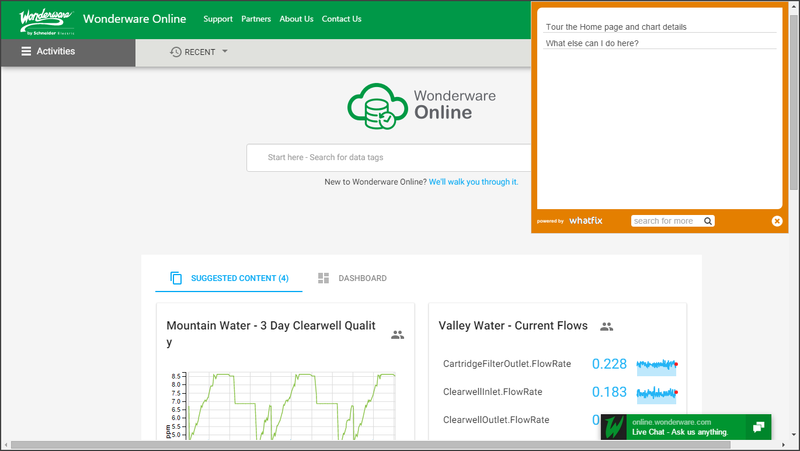 Saadi Kermani is the Product Manager for Wonderware SmartGlance and Wonderware Online.